Fantastic Beasts And Where To Find Them introduced us to so many new magical creatures. We already showed you how to make your own bowtruckle, and create yummy Niffler cupcakes, so we thought we’d take a look at another adorable new creature, the Occamy. Their silver eggs are extremely valuable and hard to come by. So whether you need Occamy eggs for ingredients in your fancy shampoo or to open your own bakery, here’s a simple tutorial on how to make your own DIY Occamy Eggs. 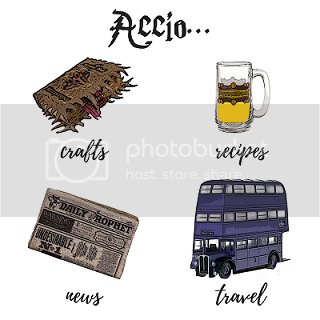 We’re dedicating this month to ‘Fantastic Beasts’, do you have a craft or recipe you’d like to see? Drop us a suggestion on our Facebook, Twitter, Instagram, or comment below!